It has been confirmed by Square Enix that the code for the Final Fantasy XV demo, Episode Duscae, will be valid for an entire year once available on March 17th in North America, March 19th in Japan and March 20th in Europe. The code is only available to players who pre-order Final Fantasy Type-0 HD which itself releases on March 17th in North America, March 19th in Japan and March 20th in Europe. In other words the demo will be available to download on the launch day of Type-0 HD. Download codes will be provided to all versions of Type-0 HD. However there is a distinction. Physical copies of Type-0 HD will only contain a finite number of codes, so pre-ordering earlier will ensure a better chance. Once received the code will be valid for one year. However players who purchase the digital version of the title will only have a period of 2 months after receiving the code but the codes are guaranteed if you have pre-ordered at any point. Players may want to take this information into account before making their purchase. 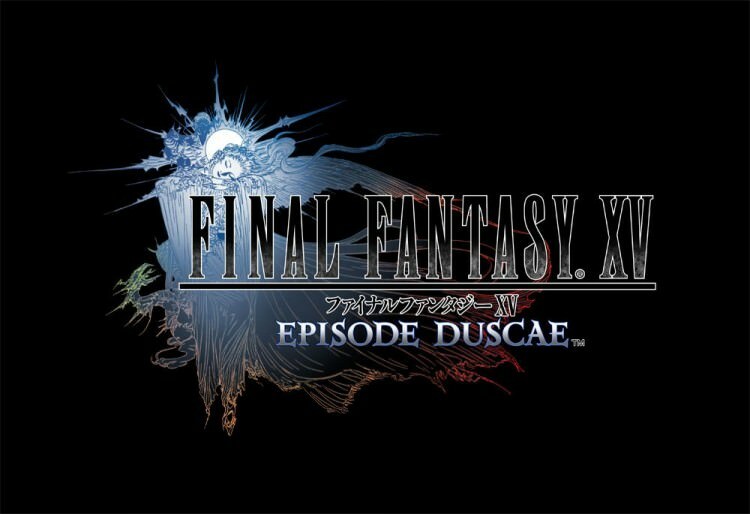 In addition to this Square Enix have also confirmed that, once downloaded, Episode Duscae can be accessed and played on both Xbox One and PlayStation 4 indefinitely with no need to connect to any sort of online service. So Square Enix will not deactivate or otherwise bar access to Episode Duscae, it is the players to keep. This is a great boon to players considering that the game is still in heavy development. More information regarding Episode Duscae can be found here. Fextralife will continue to keep you up to date with all the latest Final Fantasy XV news and information throughout 2015.